Posting a grammar quip right before July 4, with fireworks exploding outside, just didn’t seem right. Instead this is a post about writing and freedom. I’m very grateful that I have the freedom to write, and write what I want. I don’t have to worry about criminal charges for insulting my president. I don’t live in daily fear for my safety. I’m even fortunate enough to have the financial freedom to get a few hours to myself each week to pursue my writing dreams. Therefore, I want to use my freedom responsibly. I write fiction, so I owe it to my future readers to write the best book I can, to tell the story only I can tell. I have the freedom to say anything I want on social media, so I should say things that are responsible and informed to the best of my ability. 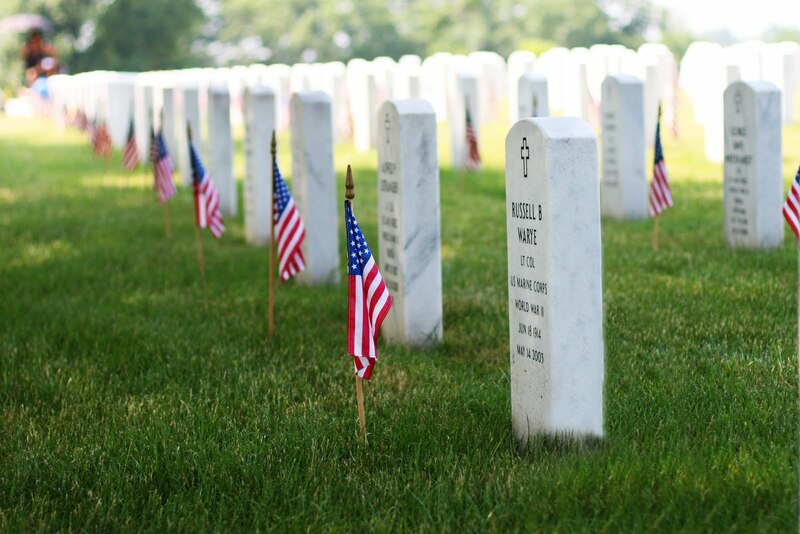 Though I often disagree with the way American leaders have used the American military, I still believe that those who served and their families sacrificed for the truly noble ideal of protecting our country. I owe it to all those who died for this country to live as fully as I can — to write because it’s my dream, to barbecue with friends because I can (and it’s what those vets would be doing if they could), and to help my fellow human beings because they need it.